The Art Daily: Autobiografia : Recluse of History, India International Show and more..
Autobiografia : Recluse of History, India International Show and more..
Art & Soul Gallery, Mumbai presents a group show of exquisite art works by artists from various generations, in a show called ‘ Autobiografia: Recluse of History’. 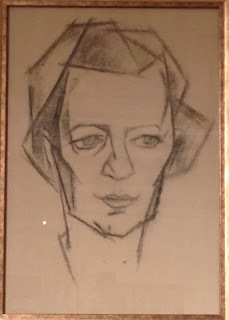 The show traverses generations of autobiographical art works, in the form of drawings, paintings, sketches, books, illustrations etc which are all brought together under the canopy of artistic expressions produced by artists as an intimate response to their situations, social, political and personal. From the drawings of reclusive woman cubist artist, Felicia Pacanowska, revisiting the town of Lodz,to the Indian coal mines and mill workers of Prabhaker Pachpute’s charcoals, to the photographs and scripts of Amol Patil’s father’s theatre written for the Mumbai mill workers, the exhibition intricately weaves a magnificent tapestry of history and art and human struggle through the difficult times of oppression and change. 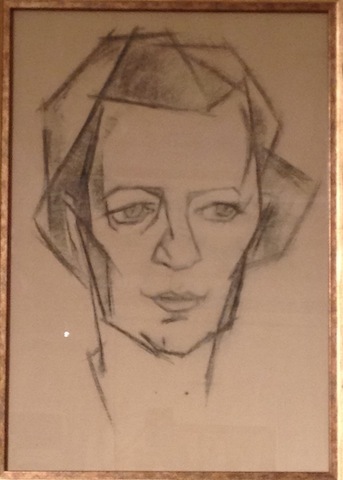 Shernavaz Colah’s writing on Sri Lankan artist Justin Daraniyagala during the time of Picasso, F N Souza and M F Hussain, and his short life dedicated to intense art and his suffering before succumbign to tuberculosis, is documented in his numerous drawings and art works. The featured artists are, Felicia Pacanowska, Shernavaz Colah, Zarina Hashmi, Yogesh Barve, Poonam Jain,Akbar Padamsee, Salvador Dali, Prabhakar Barwe, Jean Louis- Forain, FN Souza, Nikhil Raunak, George Braque, AA Raiba, Prabhakar Pachpute, Amol Patil, Sachine Bonde, Francisco Goya, Mangesh Kapse, Carla Mantenegro. Reproductions by Justin Daraniyagala, M F Husain, Pablo Picasso, Fernando Botero. Previewing on the 26th July 2013 at 6: 00pm and will be open for viewing. 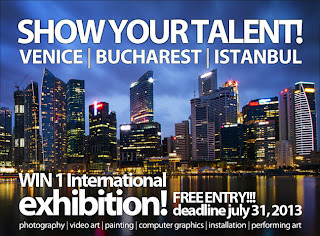 International ArtExpo calls for artists to show their talent in the categories of video art, painting, photography, computer graphics, installation art and performing art. The winners of the competition will get to exhibit their works in Venice, Bucharest and Istanbul. 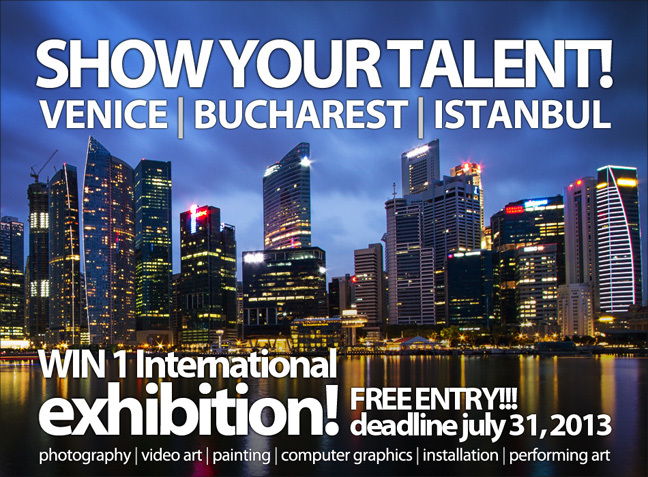 The images will be open for a public vote on the 1st of August 2013 on International Art Expo Facebook page. The public vote will close on 9th August 2013. The Contest will start only if it reaches a minimum of 30 submissions. The participant with the highest number of likes on his/her image will take part in the next event organized by International ArtExpo in Venice, Bucharest or Istanbul. The winner has to reach a minimum of 400 likes on his/her image. The submission deadline for the participation in the competition is the 31st of July 2013. 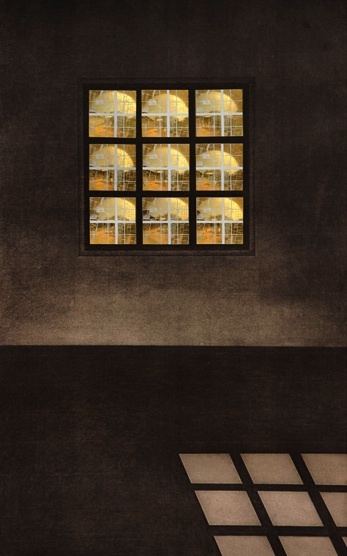 Apparao Galleries, Chennai, presents a group show of eminent artists works. An extension of the ongoing ‘Temporary Custodians II’ event, the show titled, ‘India International’ displays works of leading names in the art world, from yesteryears and today. The show brings works which has been in collections with private collectors, and focuses on the range of art produced over decades of varied art practices. The participating artists are Anju Dodiya, Anup Mathew Thomas, Atul Bhalla, Atul Dodiya, A Balasubramaniam, Bhupen Khakkar, N S Harsha, Jitish Kallat, Krishnaraj Chonat, Manisha Parekh, Nalini Malani, Navin Thomas, Reena SAini Kallat, Shibu Natesan, Sudarshan Shetty, Surendra Nair. For more information call on: +91 9941012388. The show will be on view till the 31st of August 2013. 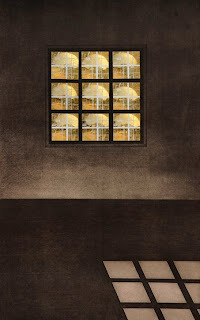 1 Shanthi Road Gallery, Bangalore presents a group show titled ‘Roti Kapada Aur Makaan - The Essentials of Living’. 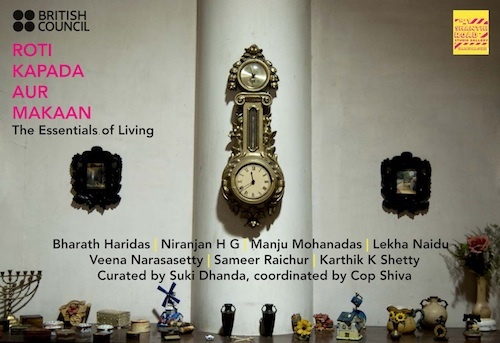 The show flags off the culmination of a workshop led by London based photographer Suki Dhanda, with seven photographers, manned with a camera, to explore and shoot the nuances of Bangalore city. The show is a display of the multiple layers of the garden city as captured by the young photographers. The concept of Homelands, an ongoing collateral event at the British Council, adds to the concepts unearthed in this show by the photographers. The show is curated by Suki Dhanda and coordinated by Cop Shiva. The participating photographers are, Bharath Haridas, Niranjan H G, Manju Mohanadas, Lekha Naidu, Veena Narasasetty, Sameer Raichur, Karthik K Shetty. The show previews on the 25th of July 2013 between 6:30 - 9pm and will be on view till the 1st August 2013. It’s fitting that Uma Gautam’s painting exhibition at Art and Soul Art Gallery on ECR is themed Zikr — Remembrance. The moment and the mood of the canvas pulls you into a memory, and the the words penned on the side (by Uma) capture its essence. Most of Uma’s canvasses are personal, and talk of her journey with her ‘master’. “The theme is mystic, and it depicts my journey with my ‘guru’, which, like any journey, has its ups and downs,” says Uma. ‘And Lotuses Bloom Everywhere You Look’ is of goddess Kali, who sits on her tiger that walks on a bed of lotuses. Her trident forms a lotus bud in between, her crown holds a lotus and so does the pendant of her necklace. Her eyes, too, are like lotuses. Encased in a lotus-pink frame with an ink-blue halo to signify water, the goddess looks on, hand opened in blessing. “I’m not particularly religious, but these gods don’t just belong in calendars or on walls. They are living masters. I see them as people who lived at one time and were such great masters, that they became god,” she says. The wiry girl with long, dark hair throws her arms up in resignation. ‘This World — Not Real Enough To Live, Not Unreal Enough To Die’, her eyes are indignant, and there is a halo around her head. Thoughts wriggle out of her mind in long, white strands and other dreams bounce around in white, flowery swirls. The women in the next canvas are one and yet many. Perhaps it shows different frames of mind, different thoughts and moods. Her hair is silver and curly, and her moods are represented as colours and patterns in small circles on top — ‘One Step And I Will Know There Is No Other’. You can go on looking at Uma’s picture poetry. Slowly, as you dwell deeper into her words, you find yourself being the girl in the frame, thinking of a distant memory. The words are universally relatable and so is the girl in the frame, looking back through expressive eyes and an enigmatic smile. There are other inferences too, especially in her rendition of Ardhanarishwar. 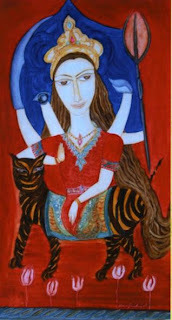 ‘Only He Can Show Me My Real Face’ has the serene Shiva and a fiery Parvati painted in green. She is part of him and yet, is gazing reverently at him. In another painting, a woman is shown sitting on a carpet, her hands lifted in prayer. Allah, her master, floats above like an iridescent being. Her prayers drizzle down like rain. “My paintings focus on the eyes because they are the doors to the soul. And so, these are personal stories that look inwards,” adds Uma.